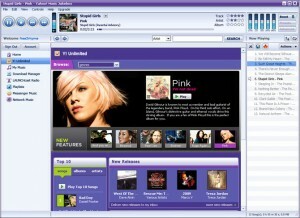 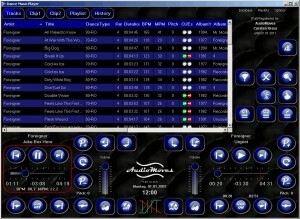 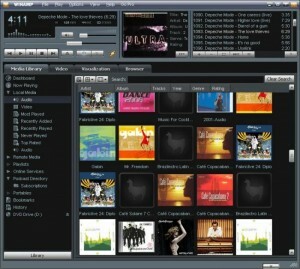 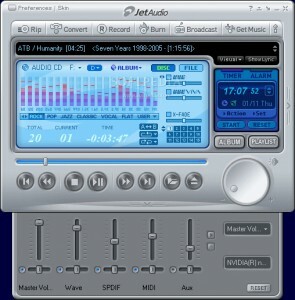 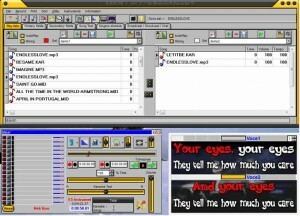 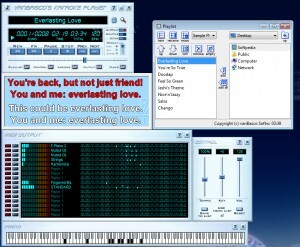 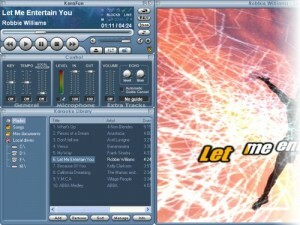 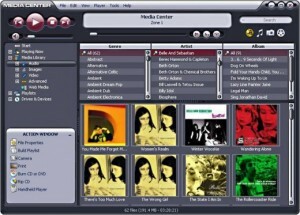 A karaoke player with a built-in editor. 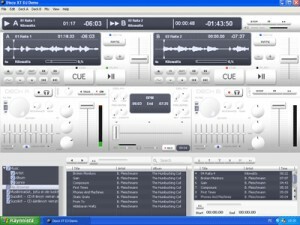 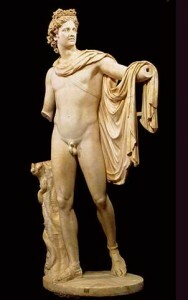 It playes *.mod, *.xm, *.it plus mp3s, ogg, ape, sids, wav, midi, rmi, au, aiff. 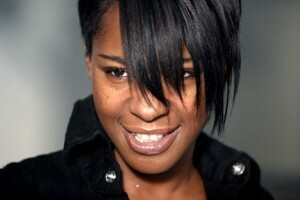 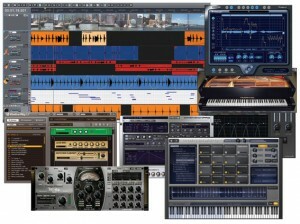 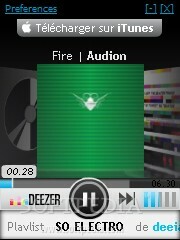 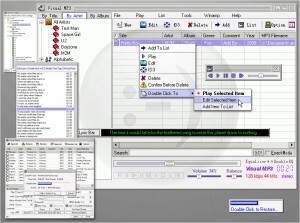 Play all your media files, it can, play WAV, MIDI, MPG and AVI files. 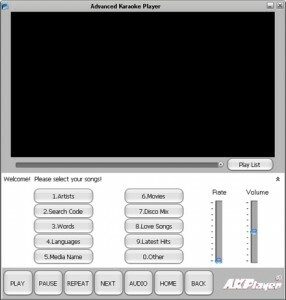 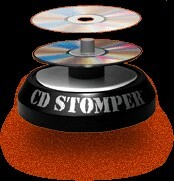 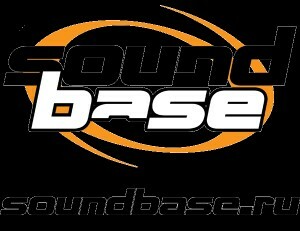 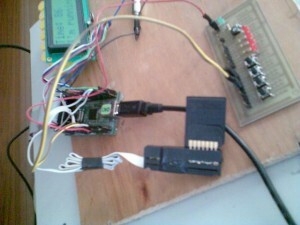 An intuitive application that can play APE and MP3s. 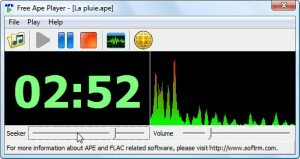 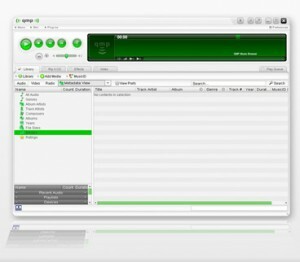 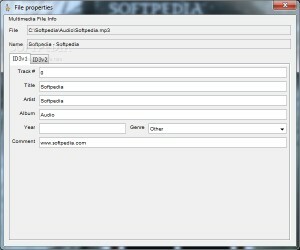 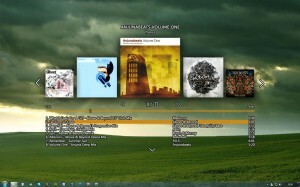 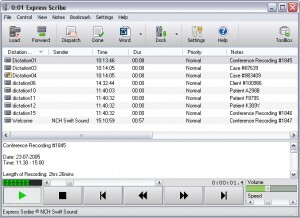 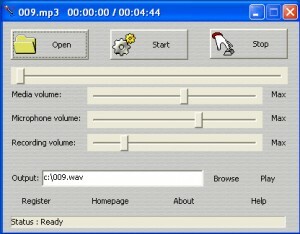 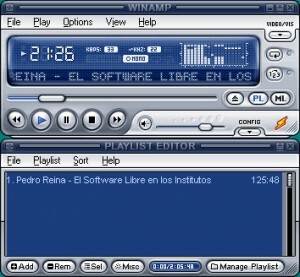 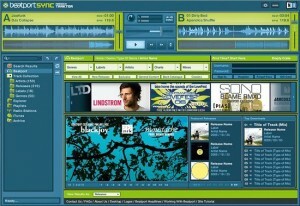 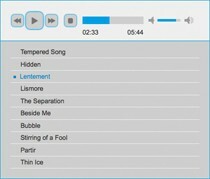 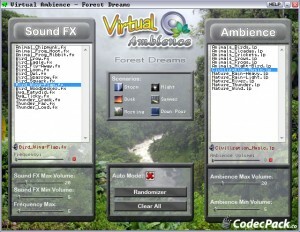 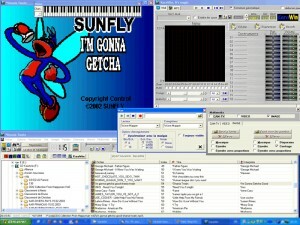 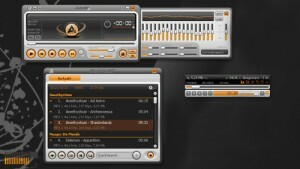 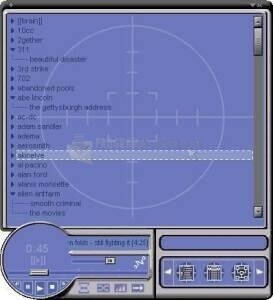 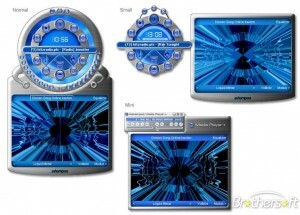 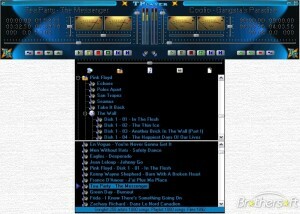 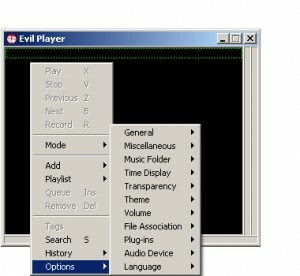 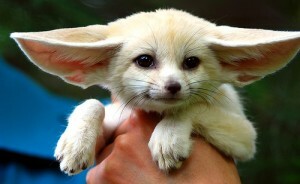 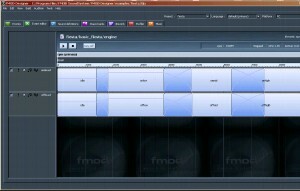 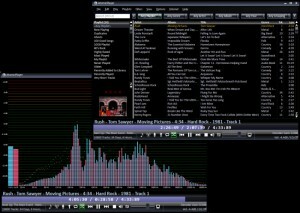 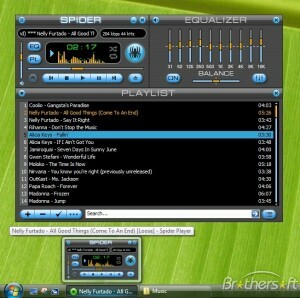 Freeware media player compatible with various media formats. 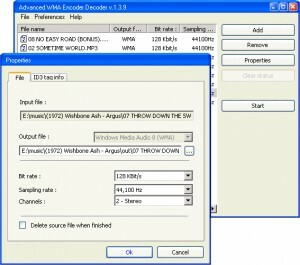 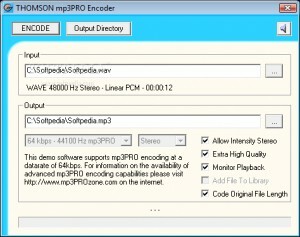 Encode .wav files into mp3PRO files at 64 kbps. 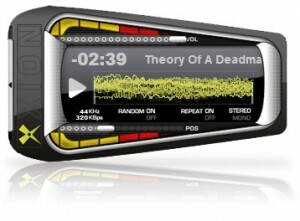 A high fidelity, deliciously sweet, out of this world audio player.